We’ve had several requests recently to run a Headshot Mini Session and what better time than July when everyone has had the opportunity to be active and get a little color in their cheeks! 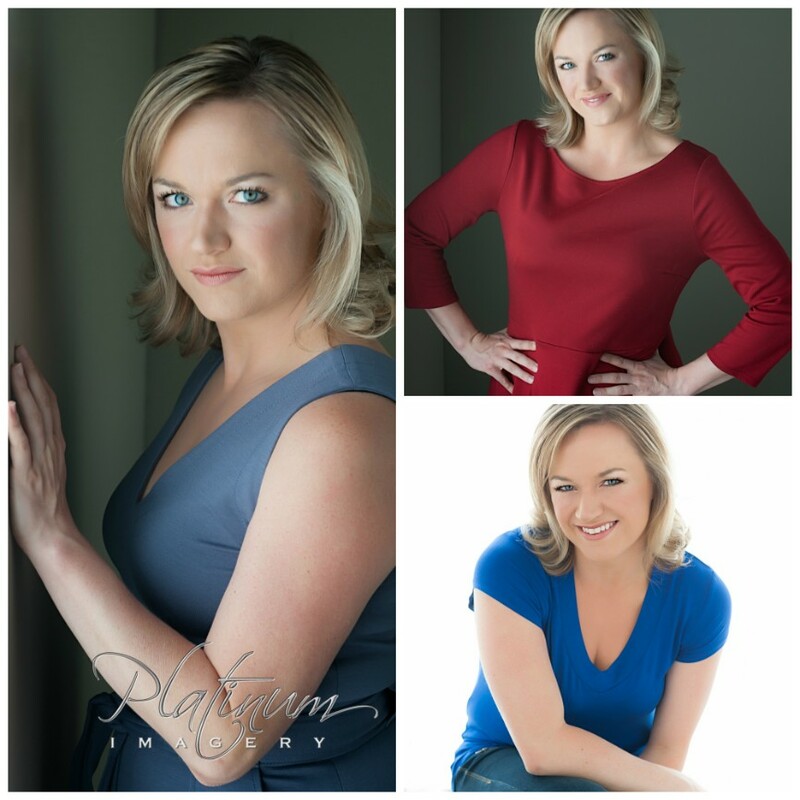 So, what we’ve done is set aside three days this month (July 17, 18 and 19th) for 20 minute headshot sessions. These sessions will include only one outfit and we will create several images on multiple backdrops and the cost is $199. Hair and Makeup will NOT be available for these sessions due to time constraints. 1. 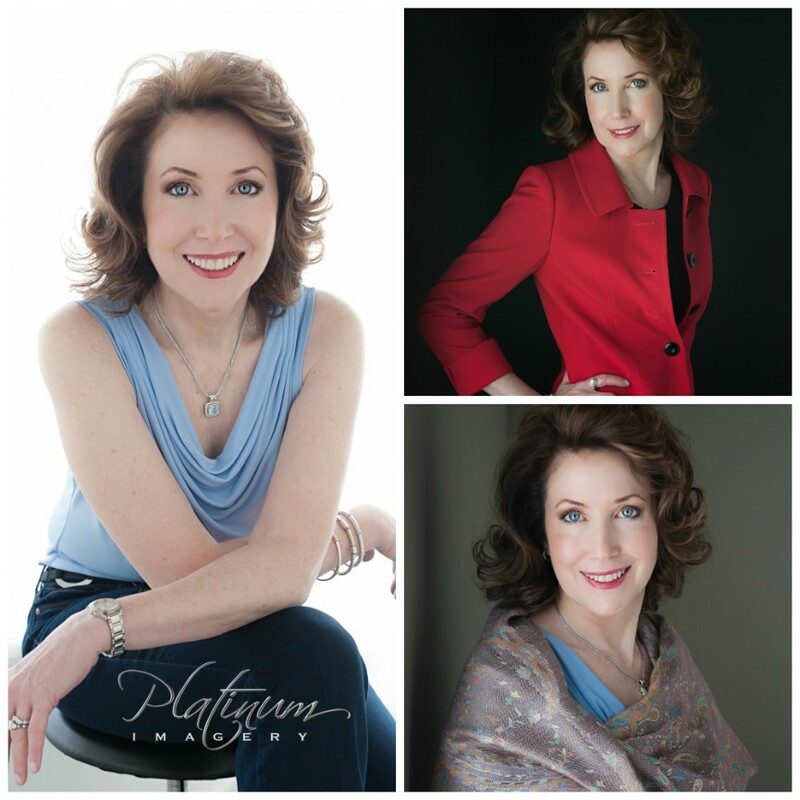 Any Corporate Executive who needs an updated headshot for their Facebook Business Page, Website, Blog, LinkedIn Profile or speaking engagement. 2. Graduating students who need a professional image for job seeking. 3. Actors or Actresses requiring updated headshots. 4. Men or Women looking for updated, professional Facebook Profile images. 5. Men or Women looking for images to use on dating websites. 1. A 20 minute photo session. 2. One outfit (client should arrive in clothing choice). 3. One high resolution, edited headshot of client’s choice. 1. Simply send us an email at info@platinumimagery.com or give us a call at (248) 594-0024 and let us know which day and what time works best for you. Sessions will run from 9:00 am until 3:00 pm. We will do our best to accommodate everyone’s choices. 2. Once a time has been agreed upon, a $50 non-refundable security deposit will be required before the time is actually booked. 3. Final $149 payment will be due the day of the session. 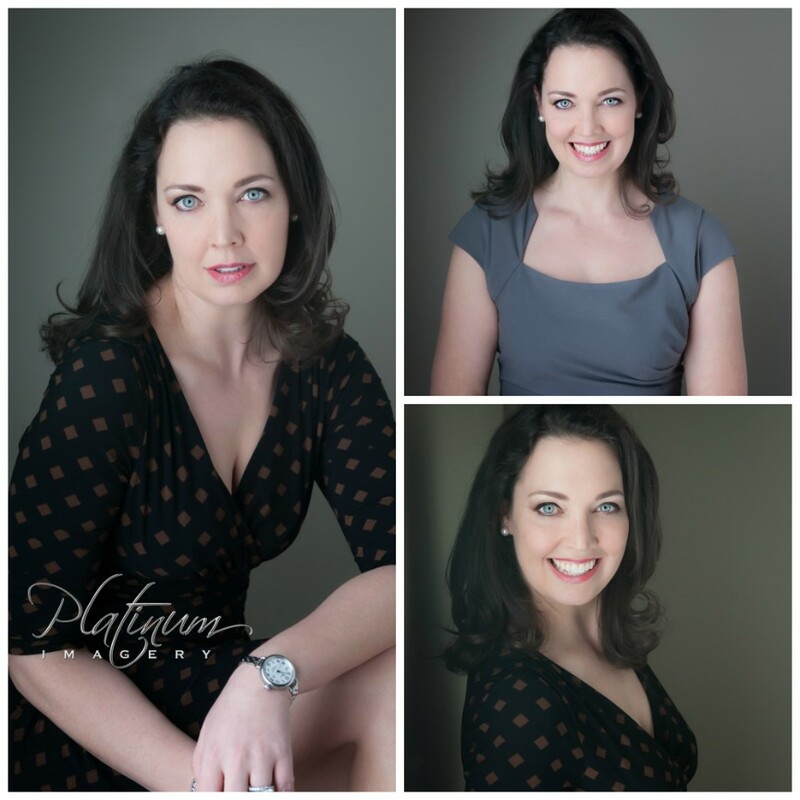 Please feel free to check out more of our work at www.platinumimagery.com and share this posting with any friends, family or co-workers that you know that might be looking updated headshots! Thanks and look forward to seeing you next weekend!